Children whose lives are affected by trauma will be the focus of an upcoming conference for the professionals who try to help those children. 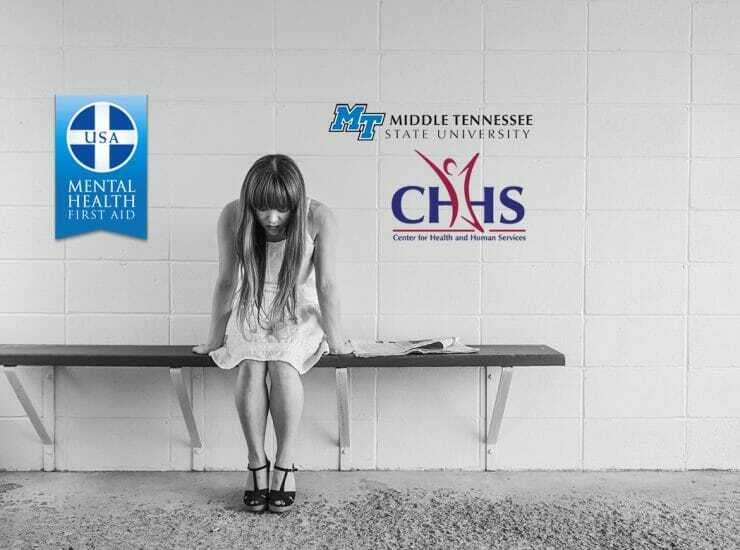 MTSU’s..
A federal grant will help MTSU personnel recognize possible mental health issues in students and provide information that could help them. 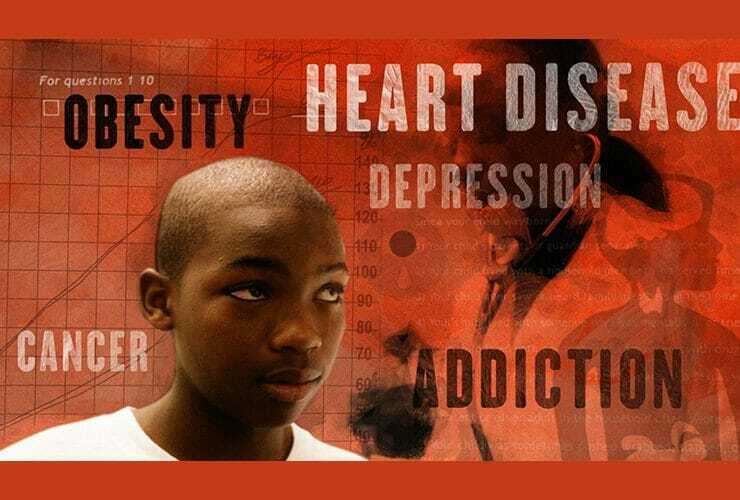 MTSU’s Center for Health..